Winner of the prestigious André Simon Drink Book Award. 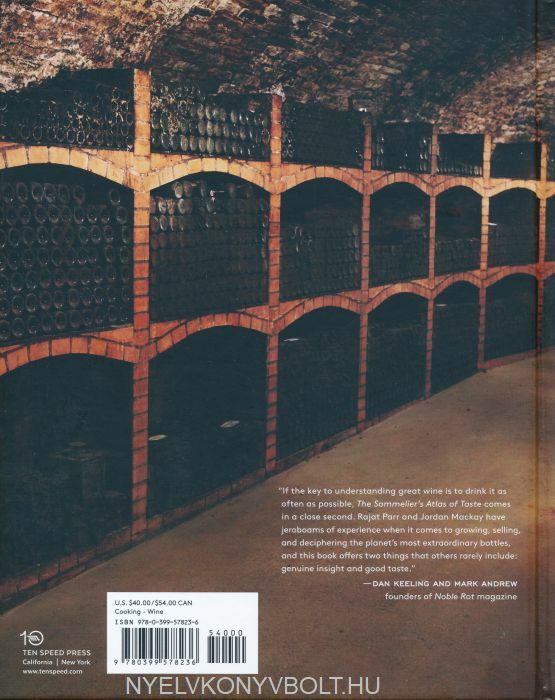 The first definitive reference book to describe, region-by-region, how the great wines of Europe should taste. This will be the go-to guide for aspiring sommeliers, wine aficionados who want to improve their blind tasting skills, and amateur enthusiastslooking for a straightforward and visceral way to understand and describe wine. In this seminal addition to the wine canon, noted experts Rajat Parr and Jordan Mackay share everything they've learned in their decades of tasting wine. The result is the most in-depth study of the world's greatest wine regions ever published. 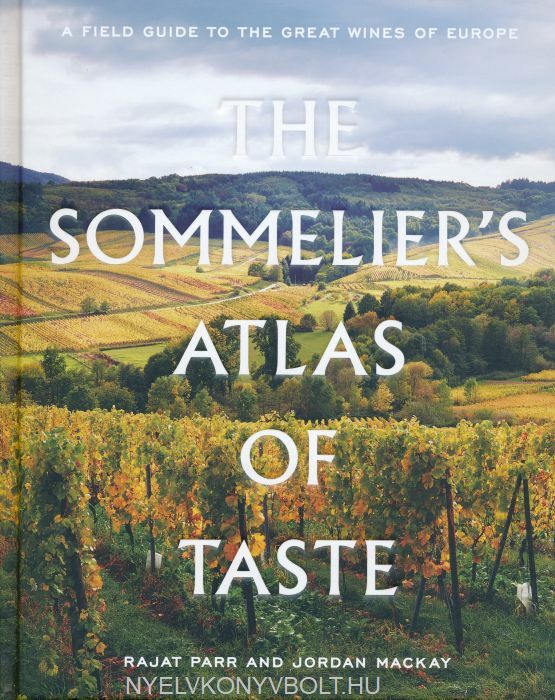 There are books that describe the geography of wine regions. And there are books that describe the way basic wines and grapes should taste. But there are no books that describe the intricacies of the way wines from various subregions, soils, and appellations should taste.